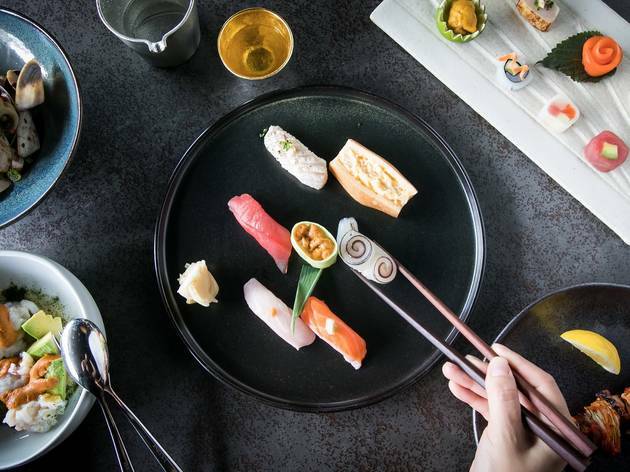 Creative sushi chefs and excellent produce make Sydney a great place to explore the magical combination of rice, seaweed and protein. 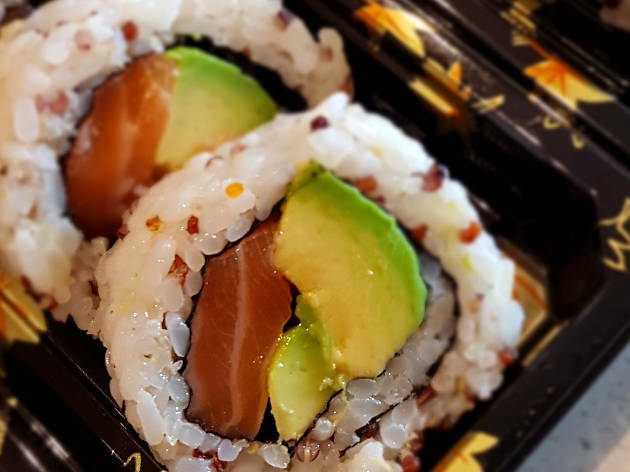 The fact that it makes for a swift, filling and inexpensive lunch makes sushi an irresistible siren song to busy workers and students, who flock to the hundreds of restaurants that fill every corner of the city. 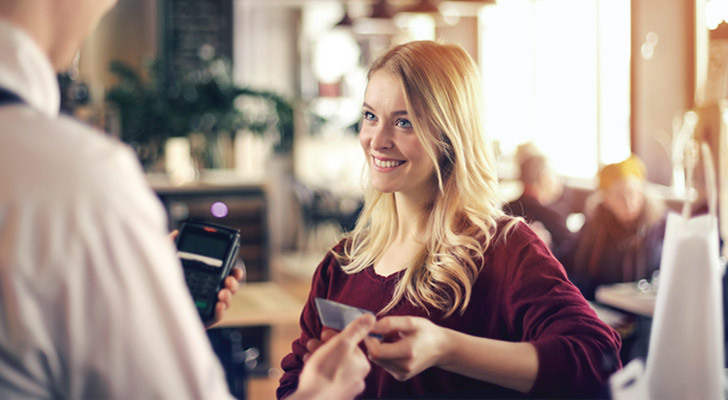 To make things even easier, at all these venues, you’ll be able to dine in confidence with the knowledge that these venues welcome American Express. 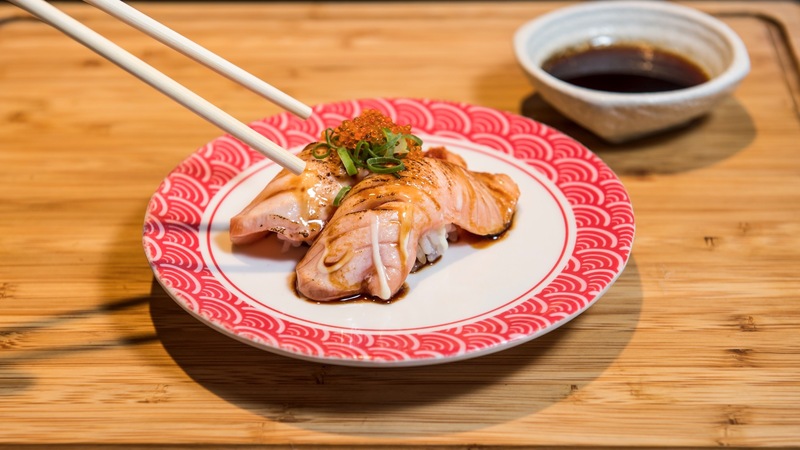 Sushi doesn’t get more luxurious than the carefully torched salmon aburi from Sokyo. This is as elegant as sushi gets in Sydney, but when you’re not quite up to the full omakase menu sitting up at chef Chase Kojima’s bar, why not kick back in a golden velvet armchair and smash elegant morsels of salmon belly heated so that it coats your mouth, balanced with a spicy radish dipping sauce. 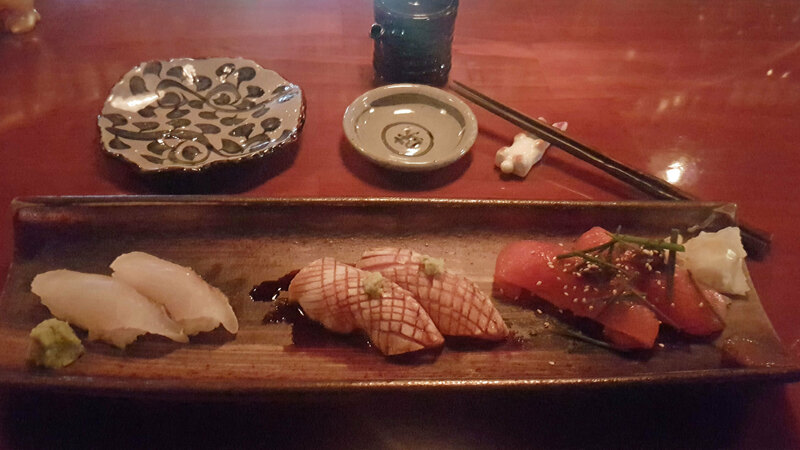 From there your nigiri options fan out across the seven seas, with scallop, eel, red snapper and cuttlefish. 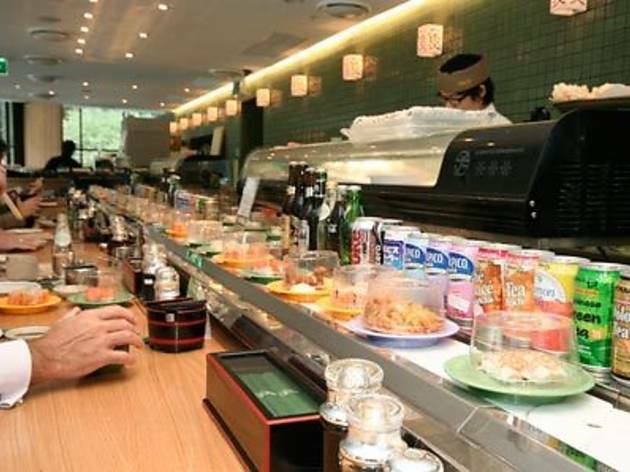 This is not your average food court sushi train. The elegant dining room at the base of World Square is decked out in honey timber and regularly garners waitlists at lunchtime in the city. 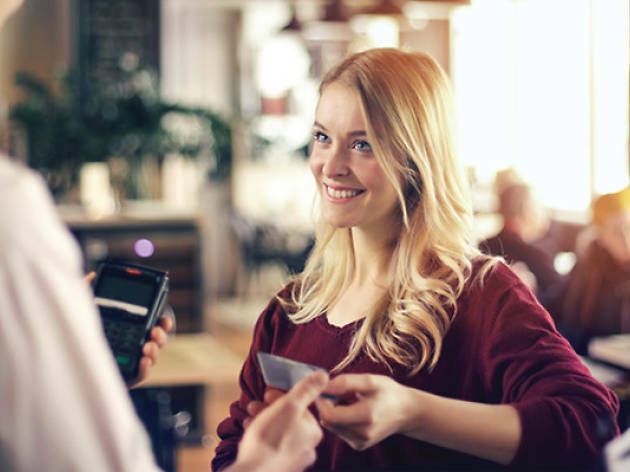 Making sure you always get exactly what you want, they let you order via tablet, but if you like to roll the dice, the conveyor belt is delivering more than just salmon and tuna. You can get sweet shrimp and surf clam nigiri and abalone-salad ships. 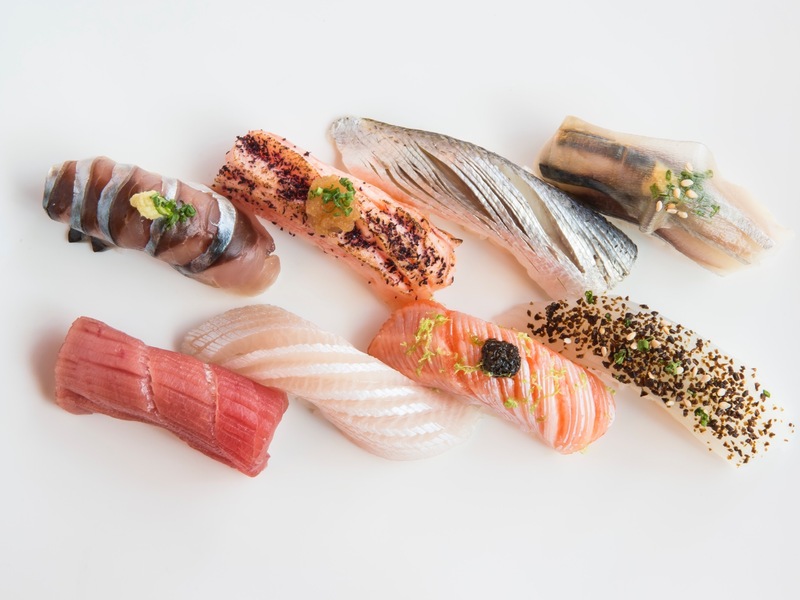 Sushi at Fujisaki is served in a temple of calm, in the warm glow of backlit marble down at Barangaroo, Sydney’s newest dining precinct. 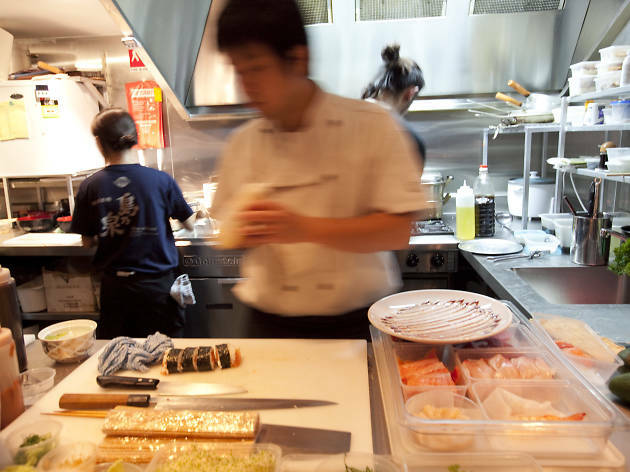 The kitchen here is like an artisan workshop, with some chefs devoting their time to the hibiki grill, while others craft edible art rendered in jewel tones. A plate of pristine kingfish, suedey tuna and creamy salmon comes with a tiny flower carved from a radish, a carrot butterfly and cucumber fringing. It’s like an edible fairy garden, not to mention some of the most pure flavoured raw fish in Sydney. Don’t get us wrong, the scorched salmon belly is exactly as rich, fatty and outrageously delicious as you could hope for, but here’s an excellent opportunity to try swordfish belly, which will put paid to the fish’s unfair reputation as a dry protein. It can hold its own against it’s oilier pink cousins. But the real sushi wizardry happens in the most surprising combination of sweet, soft red capsicum flesh draped over rice. 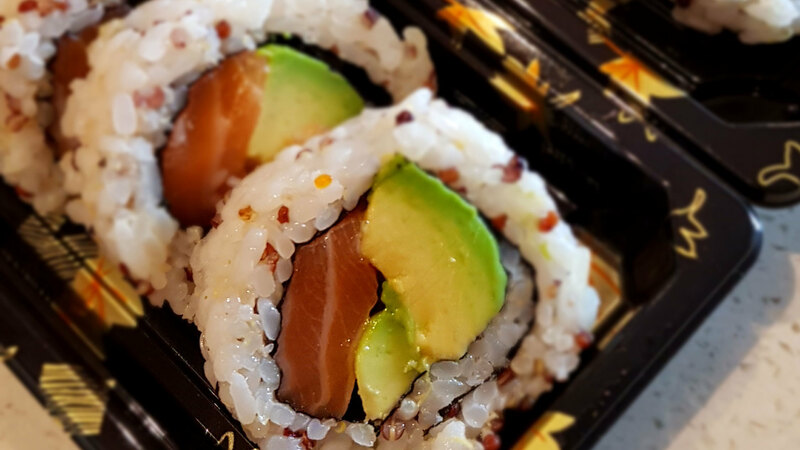 It’s as soft as tuna, but sweet, vegetal and making a very good case for further investigation of vegan sushi. 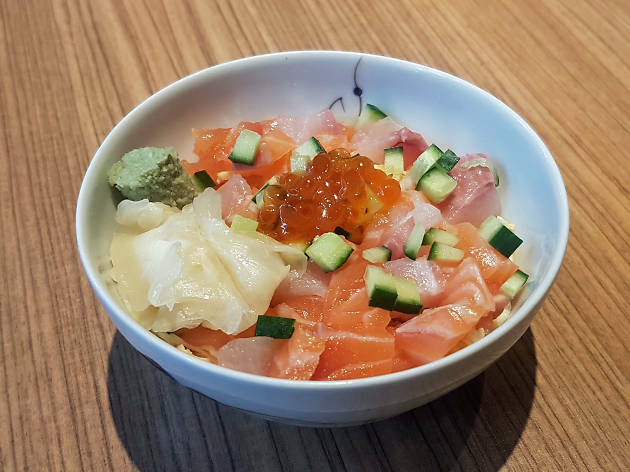 There’s no question that sushi in bite-sized form is convenient, but there’s something more comforting about a bowl of rice than of ready-made parcels, so if you want something light but filling consider the chirashi sushi from Yayoi Garden. 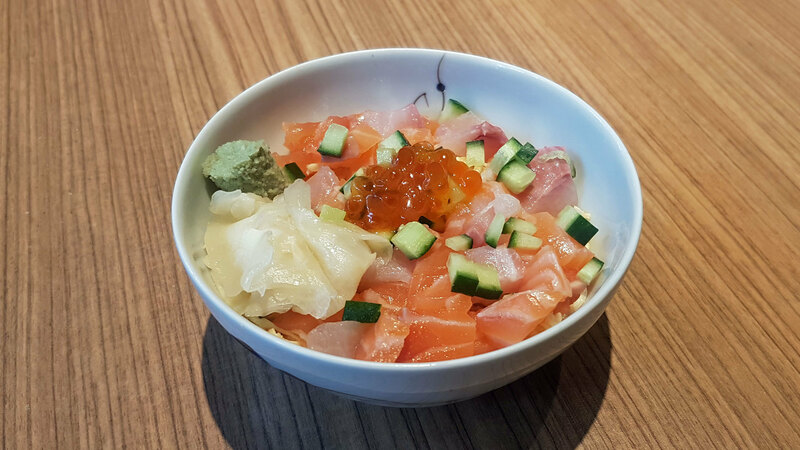 This upscale Japanese diner decked out in blonde wood and huge windows does a series of set menus for lunch, but you can also get a satisfying snack in the form of a small bowl of rice, diced salmon and kingfish, salmon roe, and cucumber. 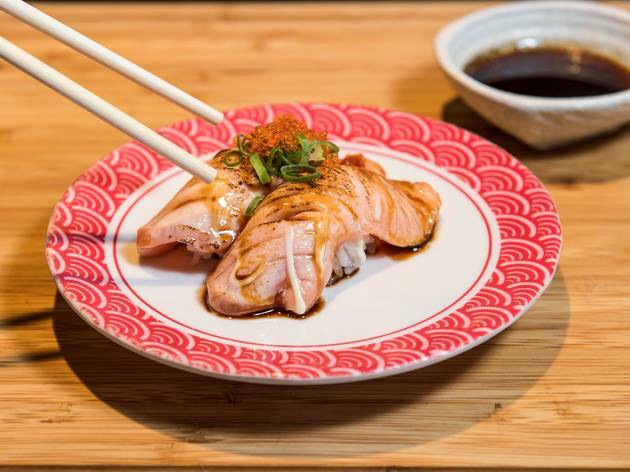 Mix through the ginger, wasabi and soy and get a little bit of everything in each bite. High fashion sushi is what’s on the cards at this long-standing, high town Japanese restaurant in Surry Hills. 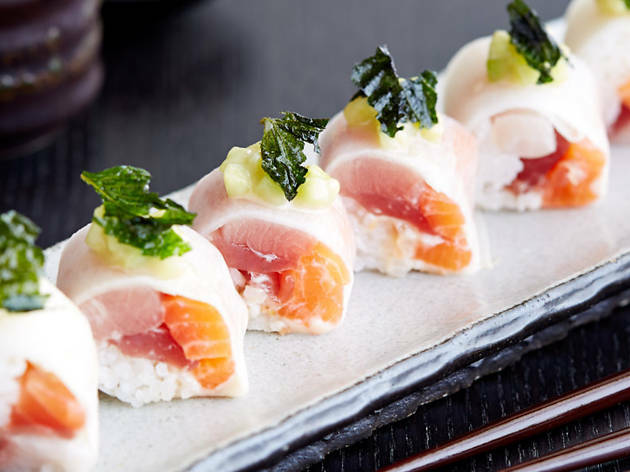 Of course all the classics are on the sushi bar menu, but why not order outside the box with their signature nigirizushi with chopped scallop given a citrus kick with ponzu, wasabi for bite and cucumber to reset your palate. Or try the freshwater eel given a French makeover with foie gras and the salty sweetness from umeboshi plums. They also make one starring seared wagyu, and another with scampi, foie gras and truffle oil. 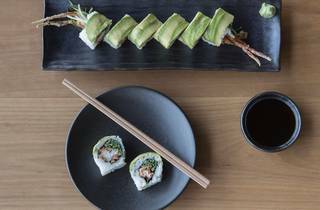 Sometimes vegetable sushi can lack the punch of its fishy counterparts, but not at Zushi. 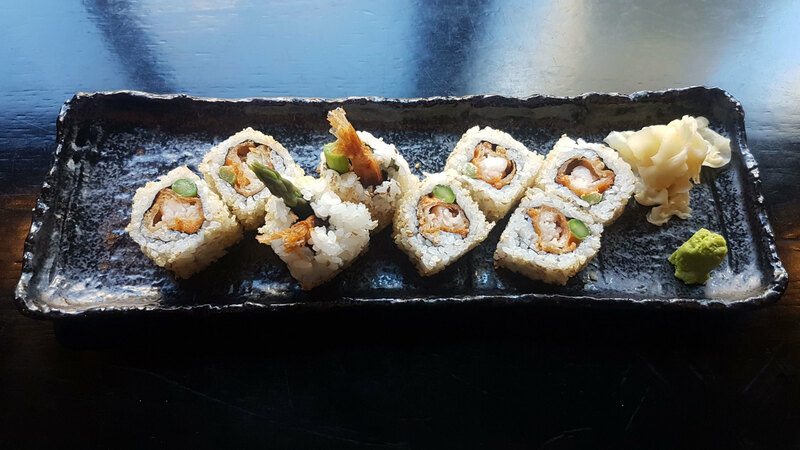 The Surry Hills shop does a vegie crunch roll that’s starring the crunchy and creamy combo of tempura pumpkin, with fresh crunch from cucumber and more richness from avocado. A little sweet soy and a squiggle of slightly sweet honey mayo make this as rich in the mouth as the fattiest tuna belly. 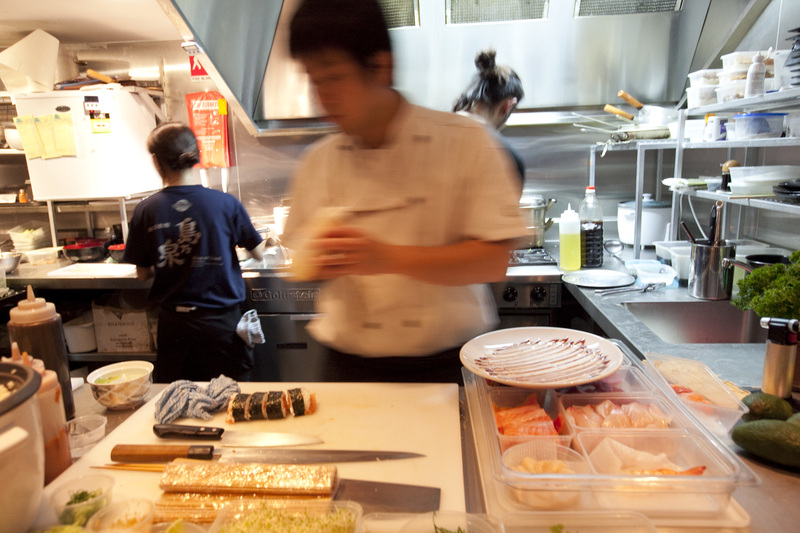 And if you want you sushi by the water, Zushi asls have a restaurants that looks out onto the harbour at Barangaroo. What’s better than gyoza and sushi? How about gyoza in sushi? At Yebisu they’re wrapping crisp-shelled dumplings inside a rice jacket. No you no longer have to choose between your favourite lunchtime snacks. If that’s not enough shenanigans with tradition, they also make a roll based on the flavours of the famous hot and sour Thai soup, tom yum goong. 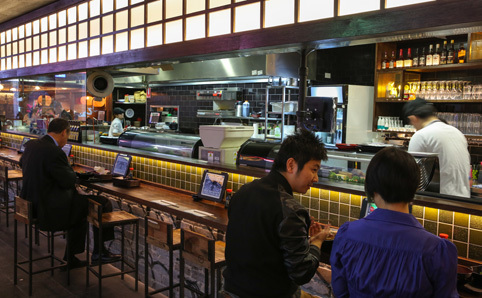 But if you’re a creature of habit there are dragon rolls, toger rolls, soft shelled crab and king prawn tempura rolls, and you can order the lot from your touchscreen in a venue that is channelling all the fun of a tokyo izakaya. The Gateway food court down at the Quay is amazing addition to the speedy dining scene for Opera House attendees, but if you don’t want to feel hurried head to level two where restaurants are more distinct, with their own dining rooms so you can linger over your prawn tempura roll, seasoned with a spicy mayo that’s countered with the fresh snap of just cooked asparagus spears for the flavour of spring. 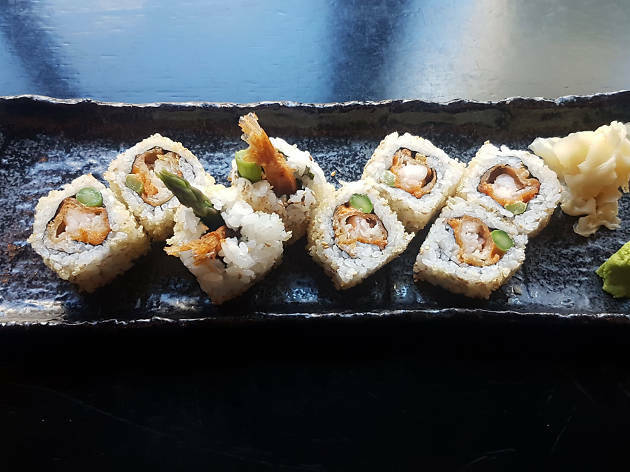 Sushi Tei is exactly what you want from an inner city sushi house – it’s bustling, filled with business chat over lunch set menus and a little cheeky mid-day sake. 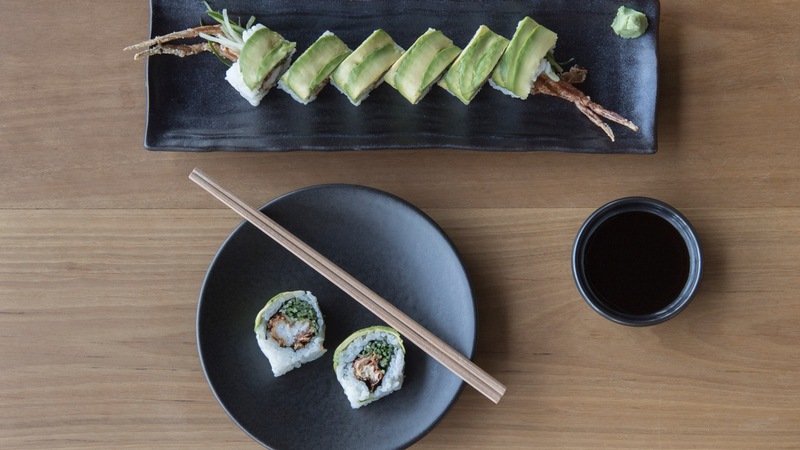 Here they do hand rolls, nigiri, and the classic chicken katsu rolls you’ve come to know and love as lunchtime fodder, like dragon and rainbow rolls. 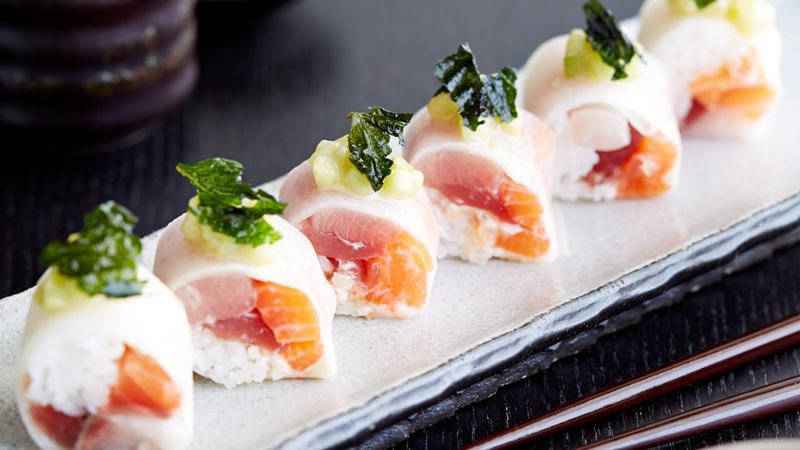 The latter is a line up of eel and avocado sushi draped in ribbons of raw salmon, tuna, eel, kingfish, prawn and squid. Mayo plays a big part, as does a multicolour palate of fish roe. 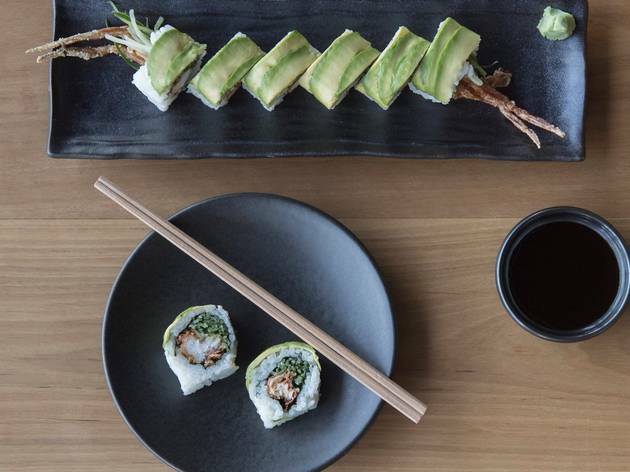 Expect creative riffs on traditional sushi at this Darlinghurst diner. 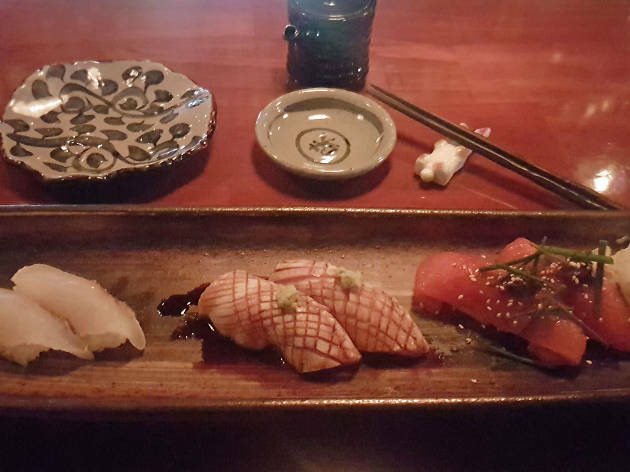 They’re plating up a sashimi carpaccio made spicy and sharp with yuzu and chilli sesame; tuna fired up with jalapenos; and an Italian remix where bruschetta is reimagined with seared rice and miso. 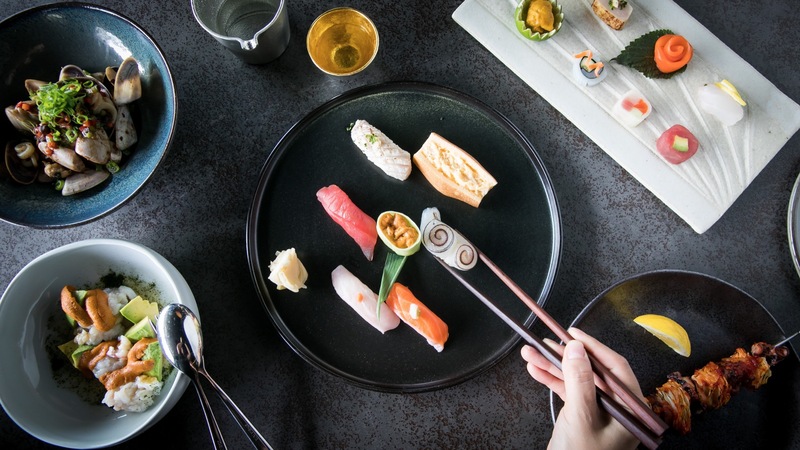 But for the ultimate in luxe sushi they are using Balmain bug, wrapping the sweet crustacean meat in tempura batter and dressing it in a sweet ginger soy glaze. 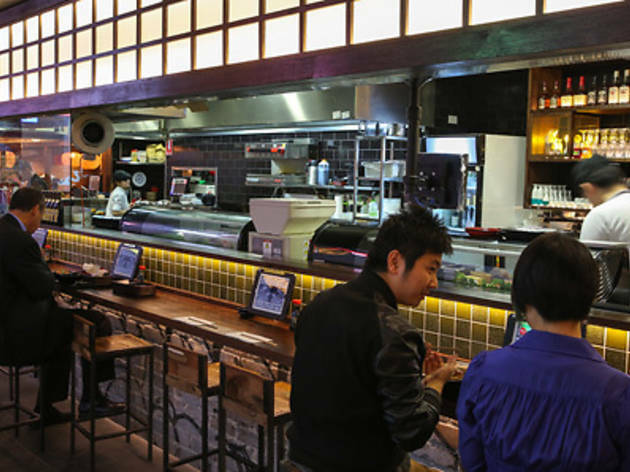 This quick and easy sushi spot in North Sydney allows you to choose your speed come lunchtime. 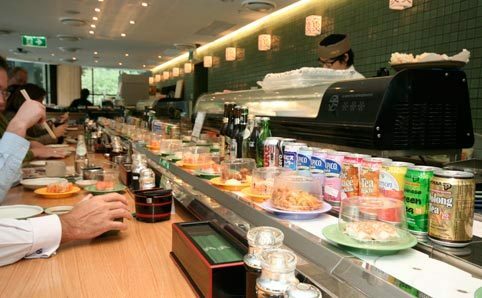 Do you have a big enough window between meetings to take a seat and build a meal from small plate on the conveyor belt? Or maybe you’re in a serious hurry and need to grab and go from the pre-packed fridges. And for anyone who is a bit worried about their high GI white rice intake, these guys are mixing their rice with quinoa for extra protein, in addition to all the good fats in raw salmon and avocado.